Do you want to change the type of Map you are viewing? 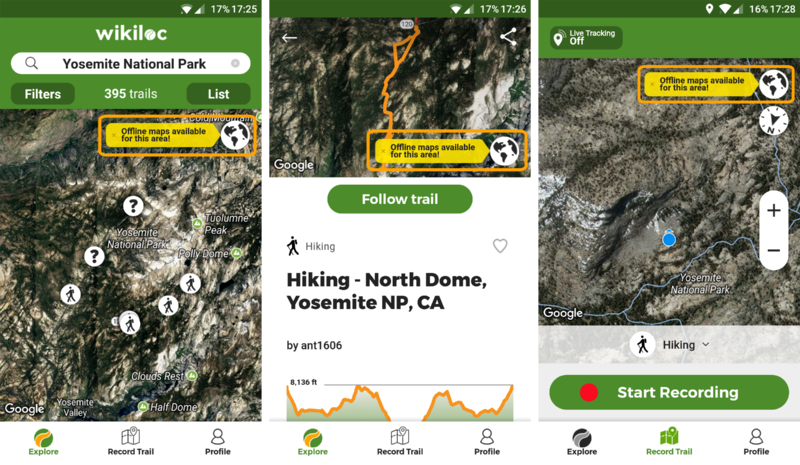 Either in the trail Preview Map or in the Recording or Following map s, you will see an Icon of the World globe. Clicking on it will display the options of Offline Maps and Online Maps available on your device. Select or download the map you prefer. If you don't see the offline map you need, click on See more and download the map you want! 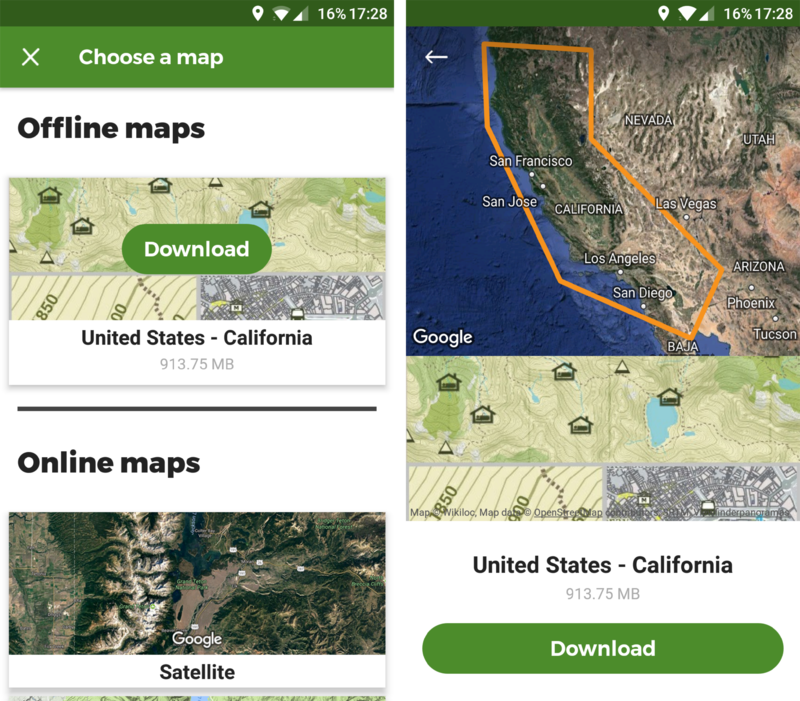 We recommend you to download offline maps using a Wi-Fi network.